Stock photos Fotky&Foto - milions of professional royalty free licensed photographs in HD quality for business, commercial and personal use on theme __KEYWORD_! E-shop Fotky&Foto sells quality săgeţi images in 300 dpi resolution, cliparts, images, photos, jpeg motives, illustrations and vector graphics for the lowest prices. Buy săgeţi images online on Fotky&Foto. Buy image, vector or illustration săgeţi and download online immediately. Do you want to buy the cheapest photos? Choose one of our discount programs and buy for the best prices. You can also download free photos. vector Set of arrow icons. 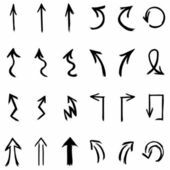 Vector illustration of curved arrow icons. 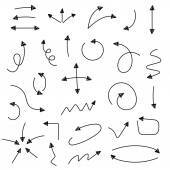 vector Hand drawn arrows set. 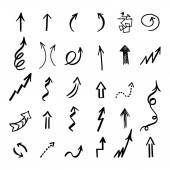 Hand drawn vector arrows set. Vector . vector Sketch arrow set. Vector illustration for your business and education design. Elements for design. Easy to edit. 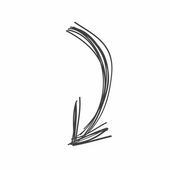 Sketch arrow set. Vector illustration for your business and education design. Elements for design. Easy to edit. 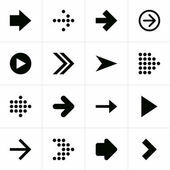 vector Flat arrow icons. Vector illustration of plain round arrow icons. Eps10. Imagine Mountains, hiking, rudder, color marking, arrow and blue sky.